Dr Lee Rotherham is one of this country's pre-eminent thinkers on brexit. he has been an adviser to John Major’s whipless rebels, Eurosceptic MEPs, three Shadow Foreign Secretaries, the Conservative delegate to the Convention on the Future of Europe, a delegate to the Council of Europe, and government ministers across a range of departments. HE IS the post-referendum EXECUTIVE DIRECTOR OF VETERANS FOR BRITAIN. He was DIRECTOR OF SPECIAL PROJECTS AT VOTE LEAVE, the campaign that won THE 2016 EU REFERENDUM. he was also Head of Opposition Research for the No Campaign that won the AV Referendum. Outside of Westminster he has worked in publishing, teaching, heritage, and in Defence. He has been very extensively published. 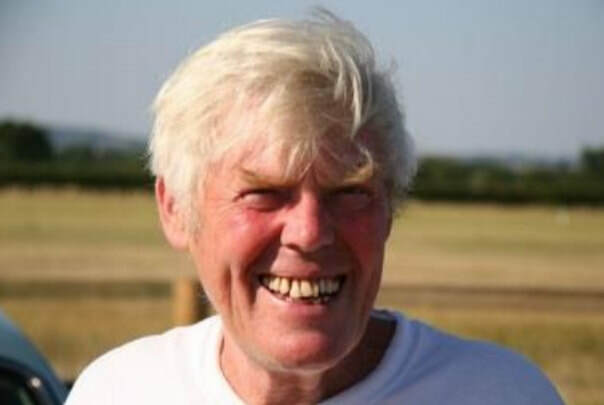 His many publications as author or co-author include The EU in a Nutshell; Ten Years On - Britain Without the European Union; Change or Go; Plan B for Europe; and the international award-winning Bumper Book of Government Waste and Brown’s Wasted Billions. in his spare time, he has also written several history books, on issues including roman britain, the hundred years war, colonial north america, and a history of the national debt from boadicea to JEREMY CORBYN. Lee is a reservist in the British army, and has served on three overseas deployments. Tim is a market intelligence specialist with several years’ experience working with various centre-right campaigning groups and assists the Red Cell in coordinating research and maintaining its online library. He has a master’s degree in History from King’s College London. Currently working for a market intelligence company based in Westminster, he consults with public and private sector clients on economic development and government investment strategy. Prior to this, he spent two years as a policy analyst for prominent Eurosceptic campaign group Business for Britain., contributing research towards Change, or Go, Business for Britain’s flagship publication. 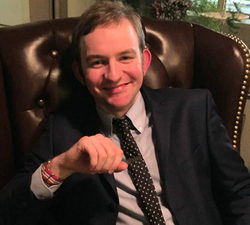 Most recently, he campaigned during the EU Referendum with Veterans For Britain and co-hosts the Footnotes of History.com podcast. Urs Christen was born in 1957 and comes from Bern. He joined the Swiss Customs aged 20, and has served in Geneva, Basel and at the HQ in Bern. His work has seen him take part in many international talks. William Norton is a non-practising solicitor who has worked in the City of London as a tax adviser and as a policy adviser in Westminster. He was a core member of the James Review on Taxpayer Value and the Conservative Party Policy Unit (2004-5), working on plans for public sector reform, deregulation and expenditure control. He worked for the victorious designated lead campaigns in the North East referendum (2004), the AV referendum (2011) and the EU referendum (2016). Among numerous articles, papers and books, William is the author of Monument and Bank: Capitalism and the Anglo-Saxon Mind (SAU, 2011) and Mitigating the impact of tariffs on UK-EU trade (Civitas, 2017). He was also one of the core secretariat responsible for Change or Go: How Britain would gain influence and prosper outside an unreformed EU (Business for Britain, 2015). William has been a local councillor and a parliamentary candidate, and is currently Research Director for an MEP. LAVE KNUD BROCH IS THE FIRST ALTERNATE MEMBER OF THE EUROPEAN PARLIAMENT FOR THE PEOPLE'S MOVEMENT AGAINST THE EU, HAVING BEEN AN ACTIVE SUPPORTER OF THE CAMPAIGN SINCE MAASTRICHT. HE IS ONE OF THE FOUNDERS OF THE RADICAL EU CRITICAL NETWORK; BOARD MEMBER OF THE THINK TANK NYAGENDA; AND ONE OF TWO PRESIDENTS OF EU RESISTANCE FROM THE CENTER. IN ADDITION, HE IS THE CHAIRMAN OF THE UN FEDERATION'S PEACE AND CONFLICT RESOLUTION COMMITTEE, AND A MEMBER OF THE BOARD OF THE UNITED NATIONS ASSOCIATION. 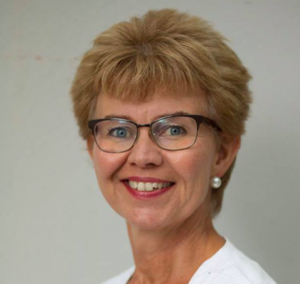 ​JIŘÍ PAYNE IS AN MEP. HE IS A FORMER CHAIRMAN OF THE CZECH PARLIAMENT FOREIGN AFFAIRS COMMITTEE, A FORMER DEPUTY FOREIGN MINISTER, AND AN ADVISER TO PRESIDENT KLAUS. Adrian Hill is a former soldier who then pursued a career with the Diplomatic Service for almost 30 years. Following retirement he became an author, then Chief Executive of a major industry association and Member of the CBI Council, before he retired again. He subsequently took the London Tourist Board examinations as a tour guide and later became a member of the Institute of Tourist Guiding. Lembit Öpik was born in Northern Ireland and, after attending Bristol University to study Philosophy, worked in multinational corporation Procter & Gamble. In 1997 he was elected as the Liberal Democrat Member of Parliament where he served for 13 years, quickly rising to the position of Party Leader in the Wales. During his leadership the party doubled its Parliamentary seats in the nation and became the Official Welsh Opposition Party in the Commons. Lembit also served as Shadow Secretary of State for Northern Ireland for a decade. Lembit was elected Senior Vice President and served on the Federal Executive Committee for 17 years. In 2012, he correctly predicted the Liberal Democrats faced electoral disaster unless they changed leader and refocussed on a more authentic liberal narrative. Now Lembit works in public affairs and broadcasting, as a presenter and as a commentator. 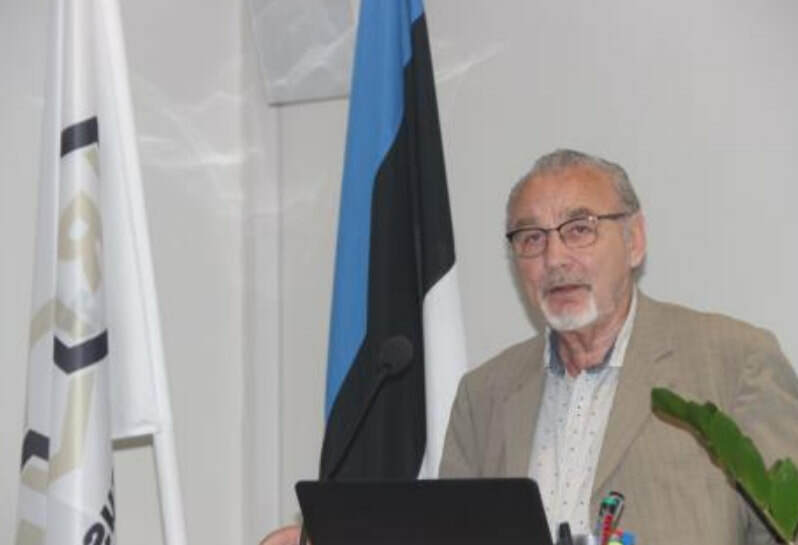 Toomas Alatalu received his PhD on “Revolutionary situation and its peculiarities in Latin America”, AND HAS TAUGHT AT Universities in Estonia, CENTRAL AMERICA, AND THE Czech Republic. In 1992-2007 he was three times elected to the parliament of Estonia, working in its Constitutional Law, Foreign Relations and European Union affairs committees. Over 1993-99 he was a member of the Presidium of the Baltic Assembly. He was a delegatE to the Council of Europe Parliamentary Assembly, to the OSCE Parliamentary Assembly, and the Inter-Parliamentary Union. In 2007-12 he was Dean of Faculty at IR Eurouniversity, Tallinn. 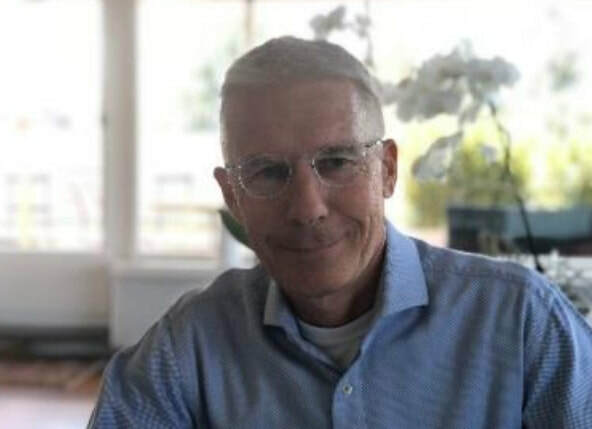 He has written numerous academic articles, is a longstanding columnist since student years, and is a TV commentator on foreign and security policy issues. PROFESSOR ANTHONY COUGHLAN IS AN ECONOMIST AND SENIOR LECTURER EMERITUS IN SOCIAL POLICY, TRINITY COLLEGE DUBLIN. HE IS DIRECTOR OF THE NATIONAL PLATFORM EU RESEARCH AND INFORMATION CENTRE, A VOLUNTARY RESEARCH AND INFORMATION BODY ON EU AFFAIRS. HE HAS BEEN AT THE FOREFRONT OF THE IRISH DEBATE ON EUROPEAN INTEGRATION SINCE THE EARLY 1970S; A KEY ANALYST OF TREATIES SINCE THE SINGLE EUROPEAN ACT; AND AN IMPORTANT FIGURE IN IRISH REFERENDA AND CONSTITUTIONAL CHALLENGES ARISING FROM THEM. DIMITRI DE VISMES IS THE DELEGATE FOR THE FRENCH UPR (UNION POPULAIRE RÉPUBLICAINE) PARTY IN THE UK. HIS BACKGROUND IS IN MANAGEMENT AND ENGINEERING. ​DR. 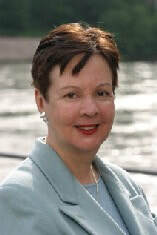 ALEXANDRA NOGAWA HAS BEEN A MEMBER OF THE BASEL CANTON PARLIAMENT. SHE IS A BIOCHEMIST AND WITH HER HUSBAND, CREATED THEIR OWN COMPANY TRADING MEDICAL PRODUCTS. 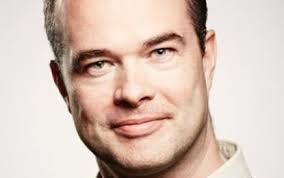 Kieran Holmes is a tax adviser who has successfully managed significant reforms in the international arena since 1984. 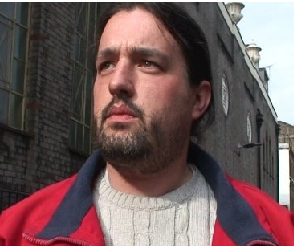 Born in the UK and reared in Ireland, Kieran graduated from Trinity College, Dublin with a degree in Economics. After 7 years with the Irish Revenue as a fully trained Inspector of Taxes he moved overseas, working in the Pacific, Africa and the Middle East. He has latterly worked in Ethiopia and South Sudan and now lives in Kent. Hjörtur J. Guðmundsson has studied Iceland's relations with the European Union for almost two decades. He has written AND SPOKEN extensively on these subjects. Currently he works as a journalist and on various research projects. previous to that he was active in the SJÁLFSTÆÐISFLOKKURINN (conservative Independence Party), SITTING on the foreign affairs committee. He holds a bachelor‘s degree in modern political history from the University of Iceland and a master‘s degree in international relations with focus on European studies and defence and security studies. 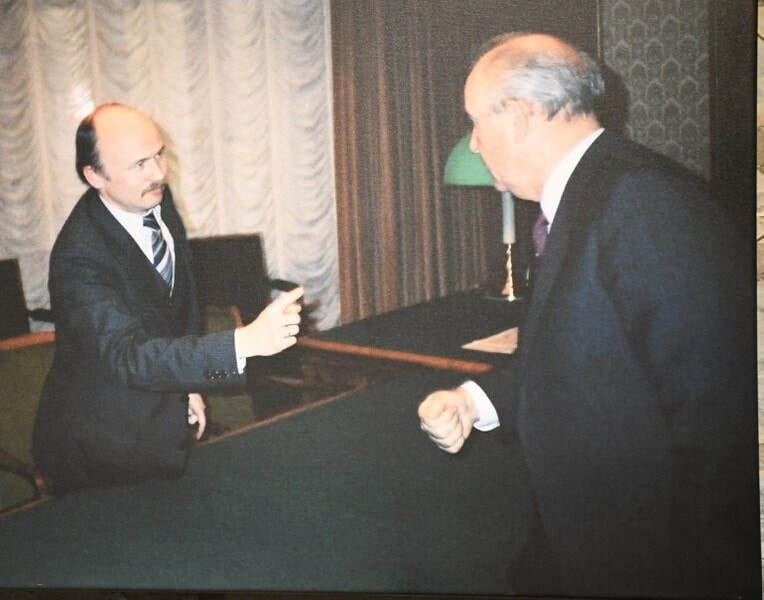 RED CELL CONTRIBUTOR​​PROFESSOR IGOR GRAZIN (SEEN HERE ARGUING WITH PRESIDENT GORBACHEV) WAS A PROFESSOR WHEN ELECTED TO THE SUPREME SOVIET AS PART OF THE ESTONIAN INDEPENDENCE WAVE. HE IS A MEMBER OF PARLIAMENT, TV PRESENTER, LECTURES IN ECONOMICS AND POLITICAL PHILOSOPHY, AND WAS THE ONLY PARLIAMENTARIAN TO VOTE AGAINST RATIFYING THE EU CONSTITUTION. BLAŽ BABIČ HAS BEEN CAMPAIGNING AGAINST THE EU IN SLOVENIA FOR TWENTY YEARS, INCLUDING TRANSLATING KEY ENGLISH LANGUAGE MATERIAL FOR WIDER AWARENESS. HE WAS SECRETARY GENERAL OF NOVA STRANKA (THE NEW PARTY) OVER 1996-2004, AND SECRETARY GENERAL OF TEAM (THE EUROPEAN ALLIANCE OF EU-CRITICAL MOVEMENTS) FOR 2007-2010. BLAŽ WRITES AND CAMPAIGNS ON THE DECLINE OF DIRECT DEMOCRACY BOTH WITHIN THE EU AND NATIONALLY. ​DR GEORGE SIDIROUNTIOS IS AN HISTORIAN AND AUTHOR. HE IS THE FOUNDER OF NEW THINK TANK THE INTERNATIONAL CENTRE FOR CULTURAL AND GEOPOLITICAL COOPERATION. HE WAS AN ACTIVE PARTICIPANT IN THE 2015 NO CAMPAIGN IN GREECE. HIS LATEST PUBLICATION, THE SIX FORBIDDEN HISTORIES AGAINST THE PROFESSORS, CHALLENGES ESTABLISHED THINKING IN AREAS OF HISTORICAL STUDY. ​DANIEL PAWŁOWIEC WAS A JOURNALIST WHO SUBSEQUENTLY ENTERED POLISH POLITICS. HE SERVED ON WARSAW CITY COUNCIL, BEFORE BECOMING AN MP. HE WAS VICE-CHAIR OF THE OFFICE OF THE COMMITTEE FOR EUROPEAN INTEGRATION.